Liza Kirkpatrick, senior director of the Career Management Center for Full-Time Programs, shares the record-setting results in the 2018 Employment Report. 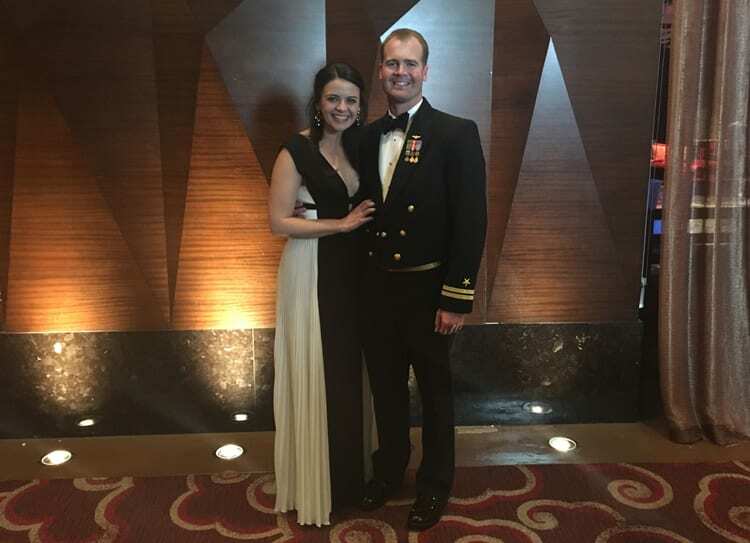 Former military pilot Andrew Coe (2Y 2020) discusses life after active duty and how Kellogg’s culture of teamwork and community were so crucial to his decision to earn an MBA. 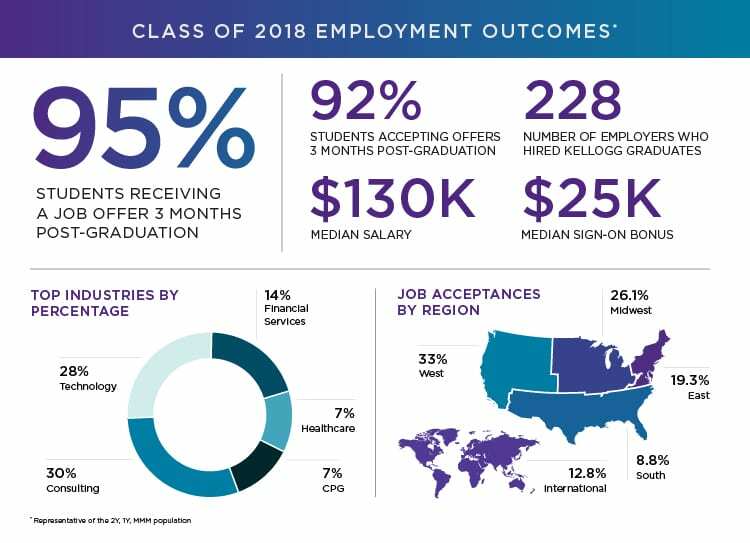 Melissa Rapp of the Kellogg admissions team discusses a record-breaking class profile and what it will mean for women and the future of business. 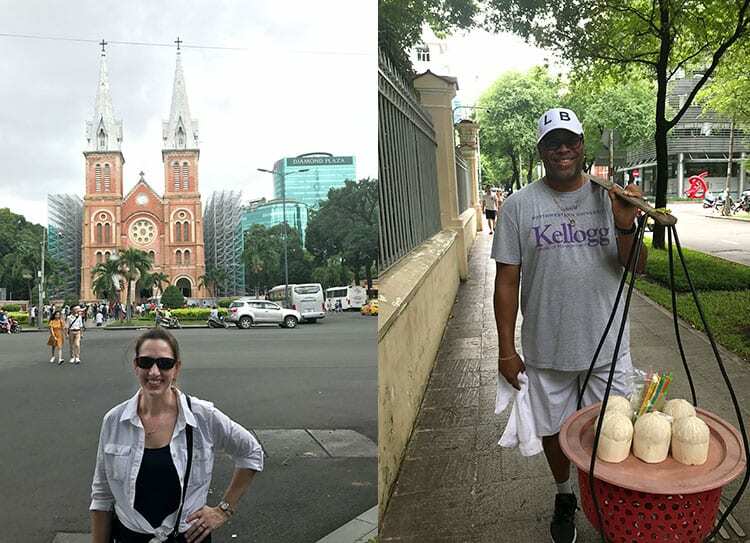 Hear from three members of the Kellogg Admissions Team who are hitting the road to host recruitment events and information sessions in several continents. 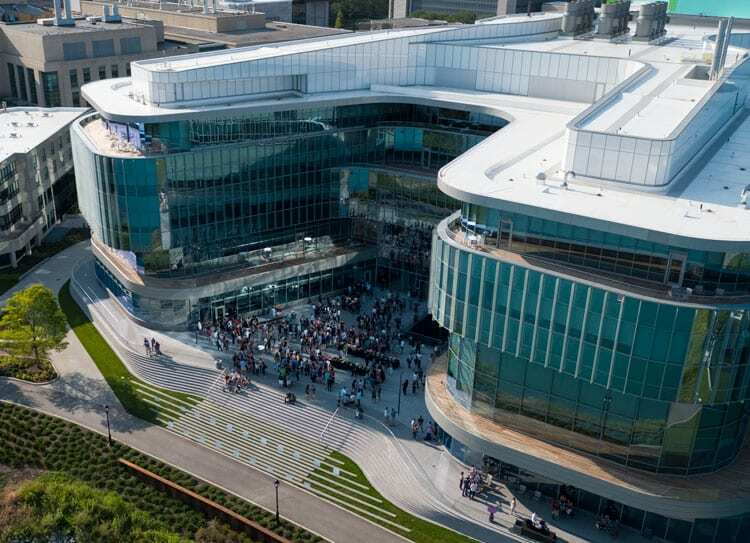 Melissa Rapp of the Kellogg admissions team shares the benefits of attending an information session or faculty session before you turn in your application. 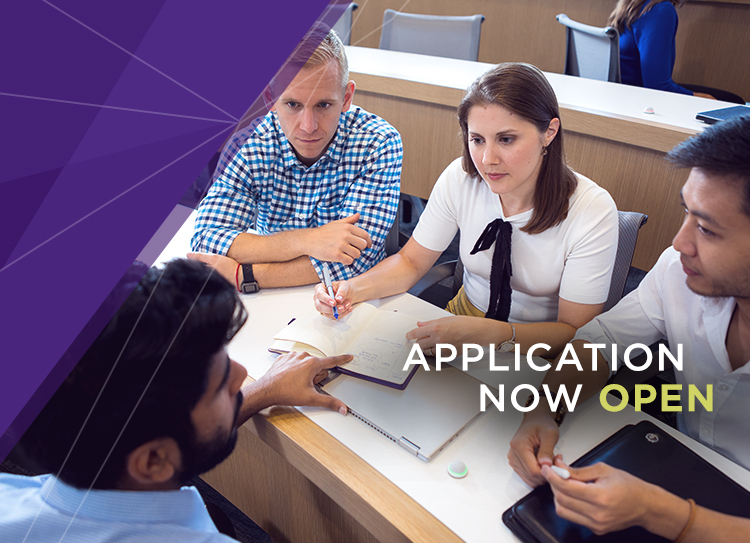 The 2019 Kellogg Full-Time MBA Application is Now Live! 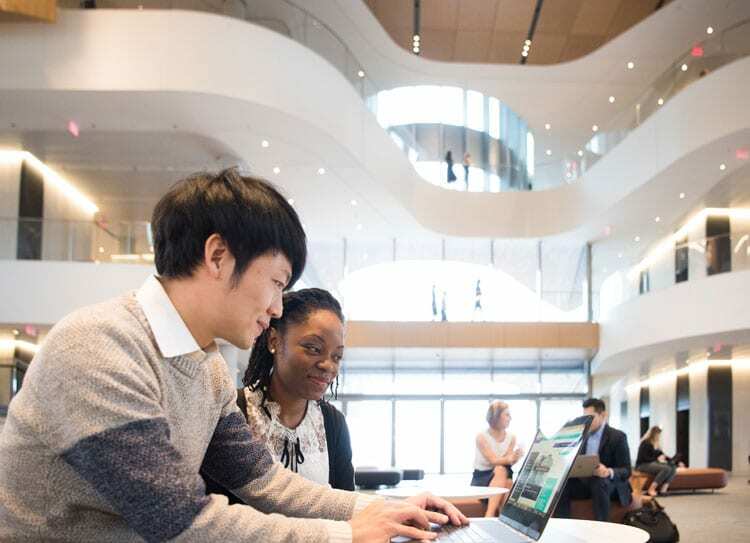 The 2019 Kellogg Full-Time MBA application is available online! Melissa Rapp shares answers to some common questions. 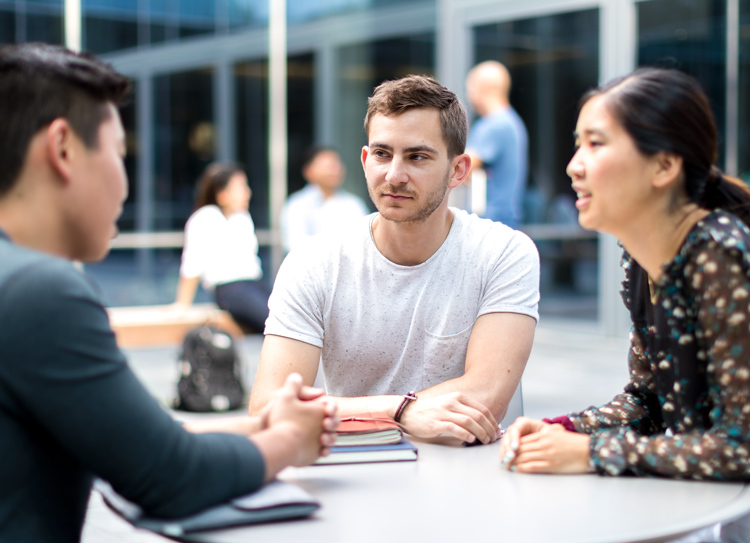 In advance of the 2018 Kellogg application going live later this month, Melissa Rapp, Kellogg’s Director of Admissions for the Full-Time MBA Programs, provides some insight on preparing your submissions. 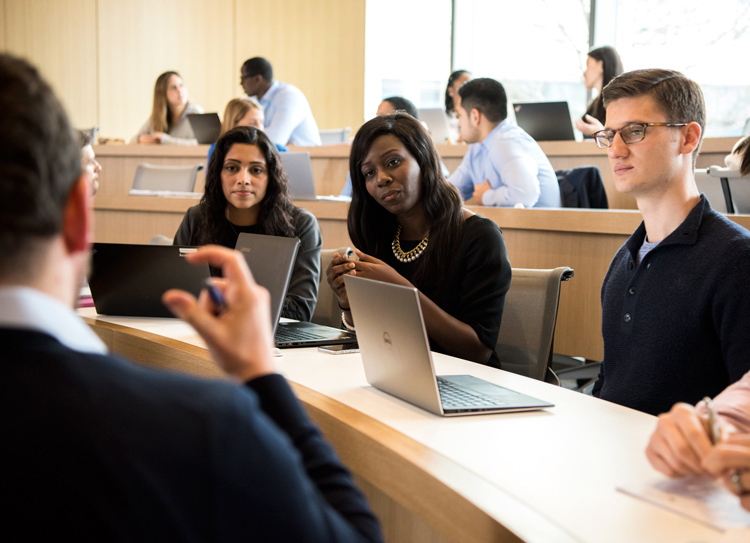 Melissa Rapp, Kellogg’s Director of Admissions for the Full-Time MBA Programs and the MS in Management Studies Program, shares the first post in a summer series that will provide insight to prospective students through the application and admissions processes. 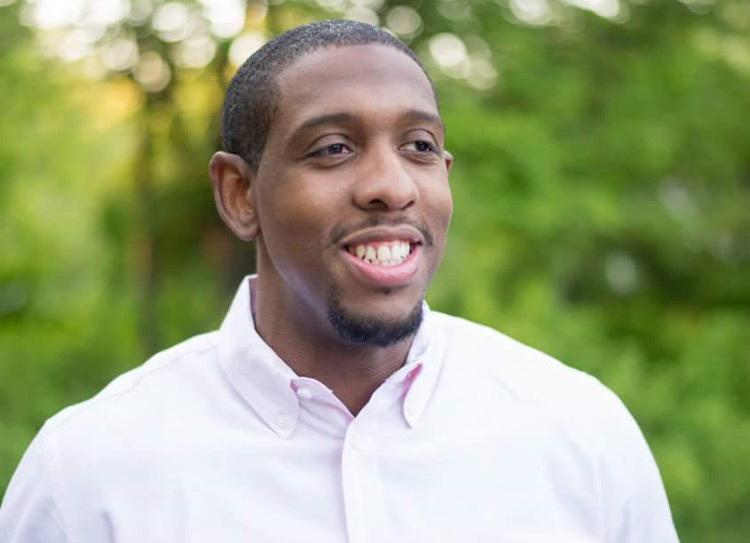 Prentis Robinson III (JD-MBA 2019) reflects on the moment he realized he was accepted to the JD-MBA program at Kellogg and the NU Pritzker School of Law and shares a note of congratulations to those who will be receiving their call in the coming days. 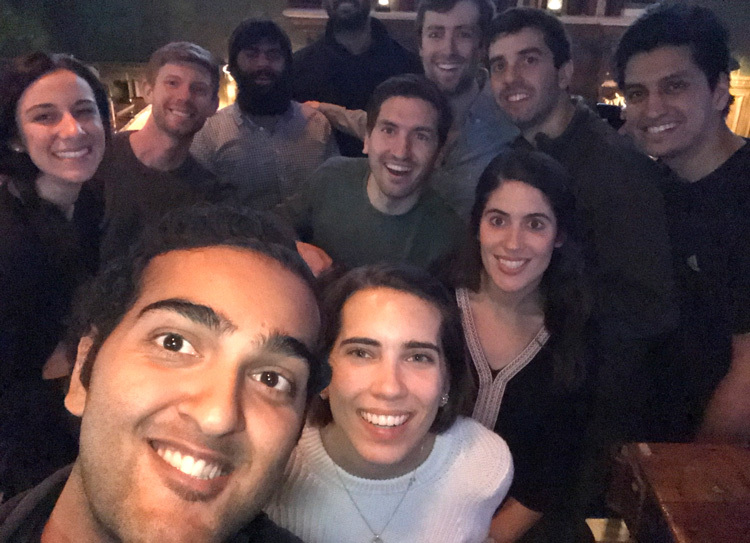 With second-round decisions being released later this week, Alykhan Kaba (1Y 2018) remembers the feeling of getting the call and discusses all the ways Kellogg continues to surprise him.